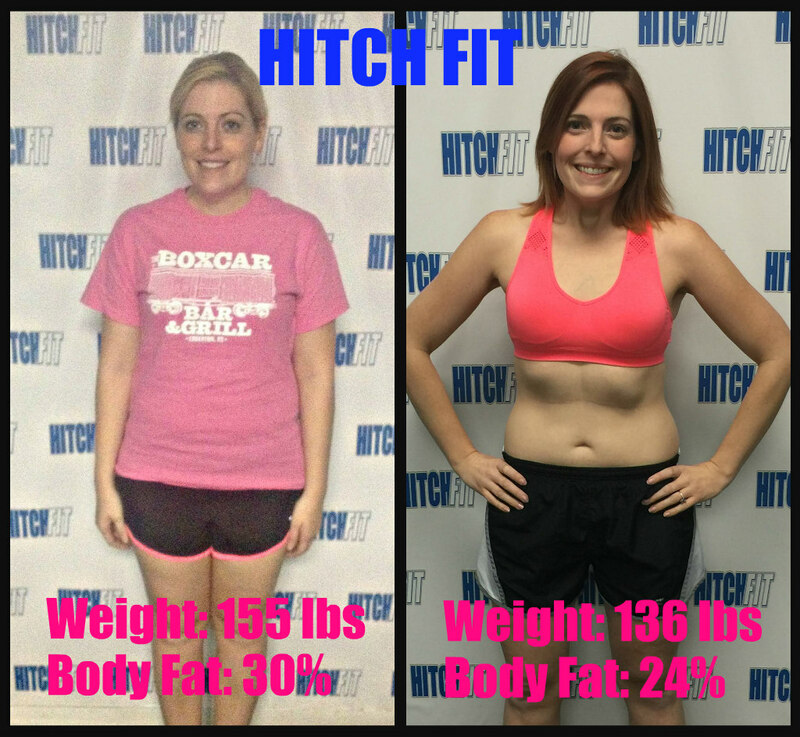 Transformation by Hitch Fit Gym Kansas City Personal Trainer (Transformer) Lesley Denny! Flexible Nutrition = Healthy Lifestyle & 20 Pound Weight Loss for Bri! 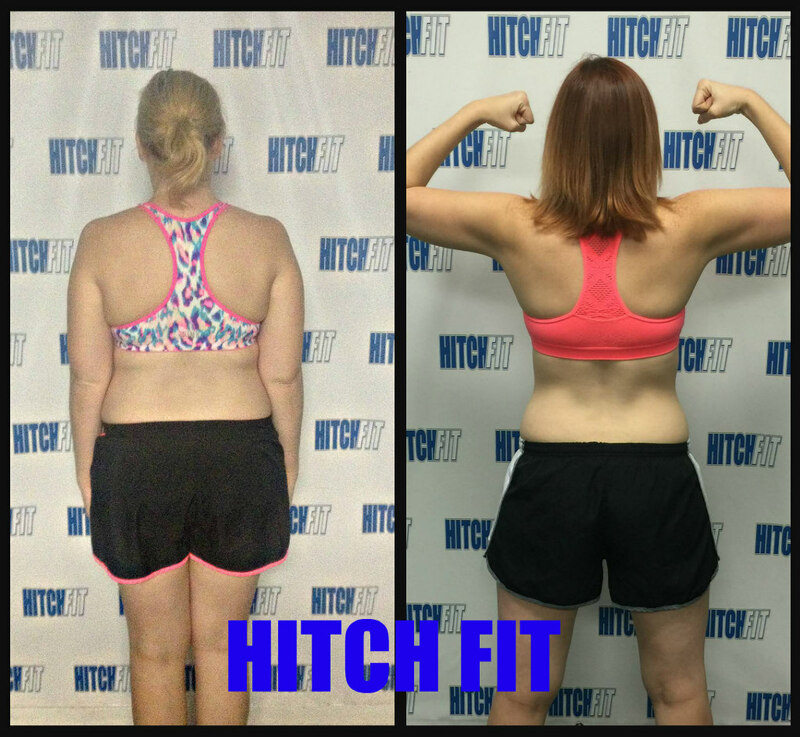 So excited to share Bri’s transformation with me at Hitch Fit! This one is special to me for many reasons, one because I knew her previously before she became a client, and two because it’s a very relatable story for women. 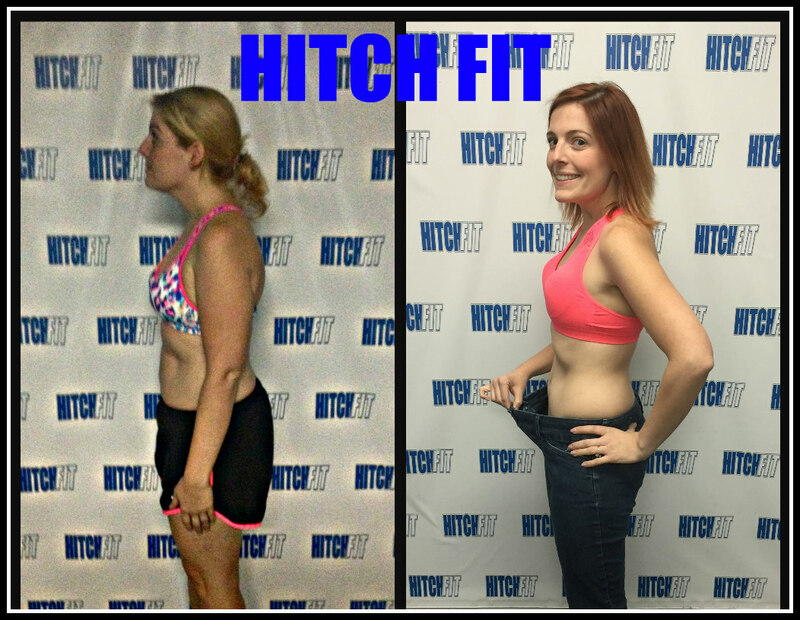 Hitch Fit is all about transformation but what a lot of people tend to focus on is visual transformation. Yes that is important, but it is also VERY import to transform on the inside as well! Bri did both of those things! Are YOU Ready for YOUR Transformation with Lesley? Or call 816-753-8900 and request to train with Lesley!